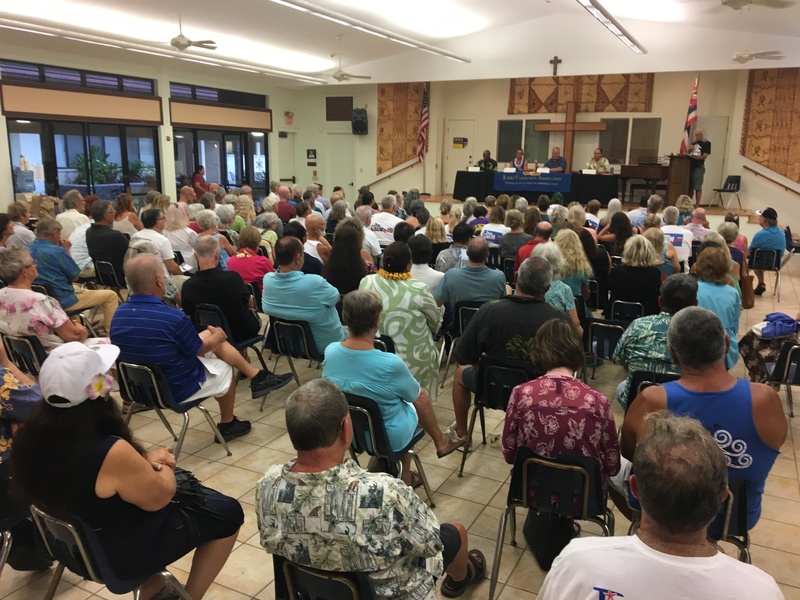 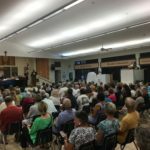 Last evening at our current general membership location, St Theresa Church Hall, over one hundred registered voters gathered to hear the seven state legislature candidates. 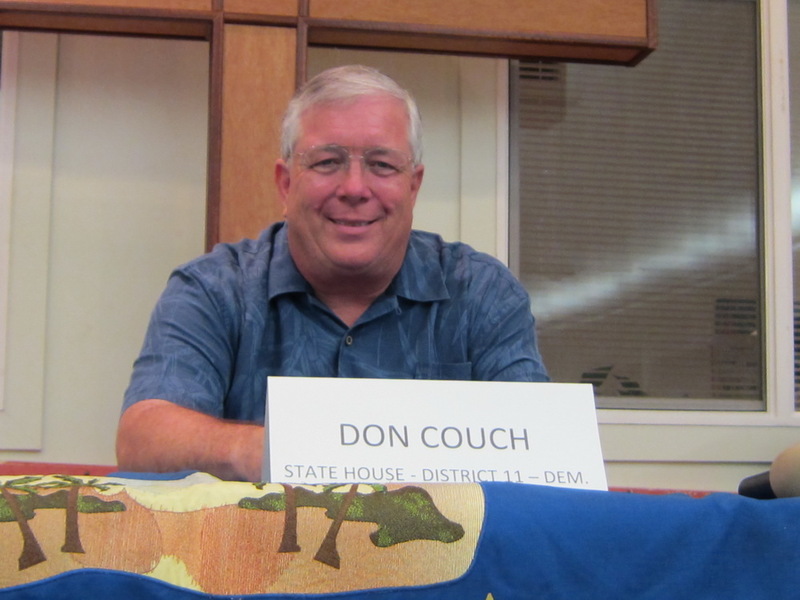 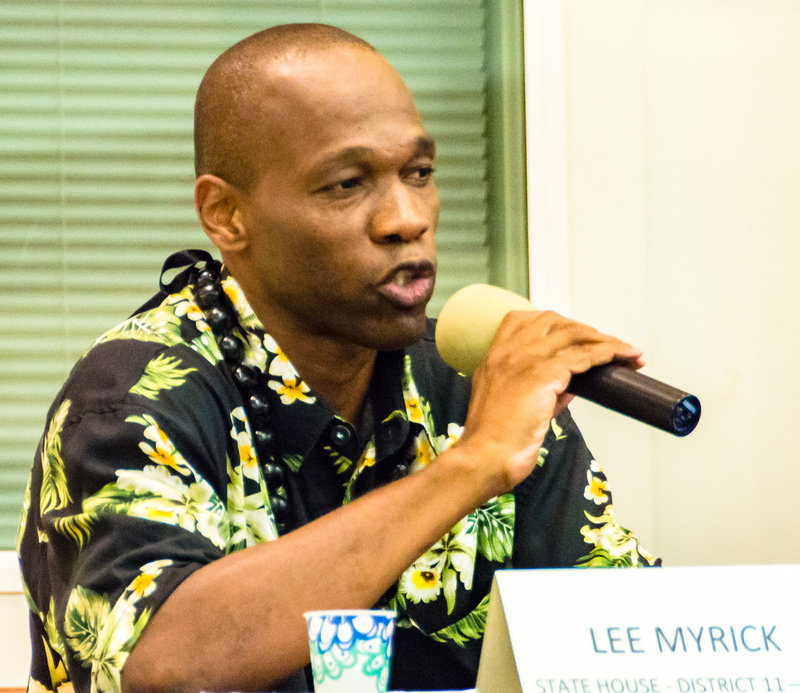 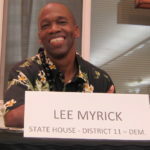 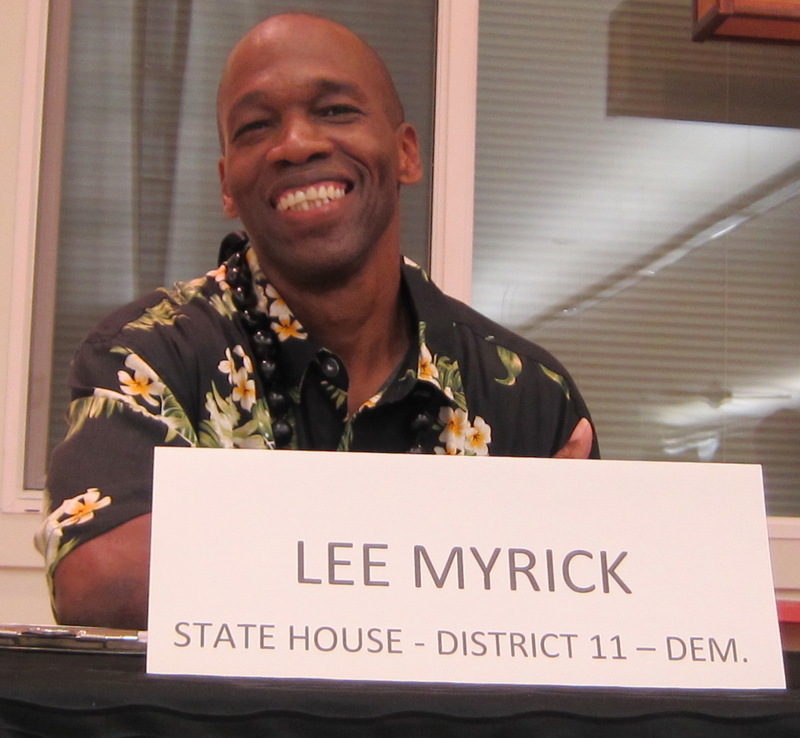 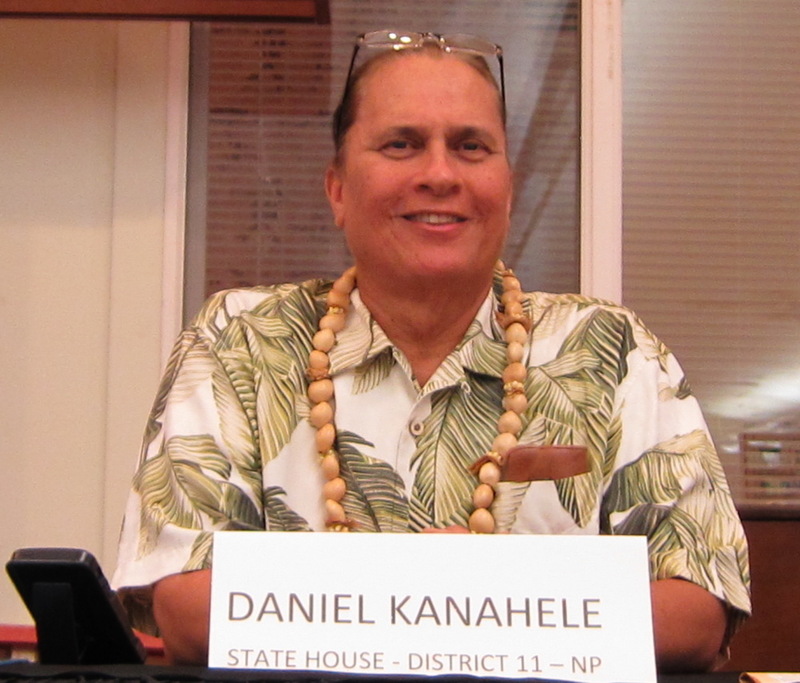 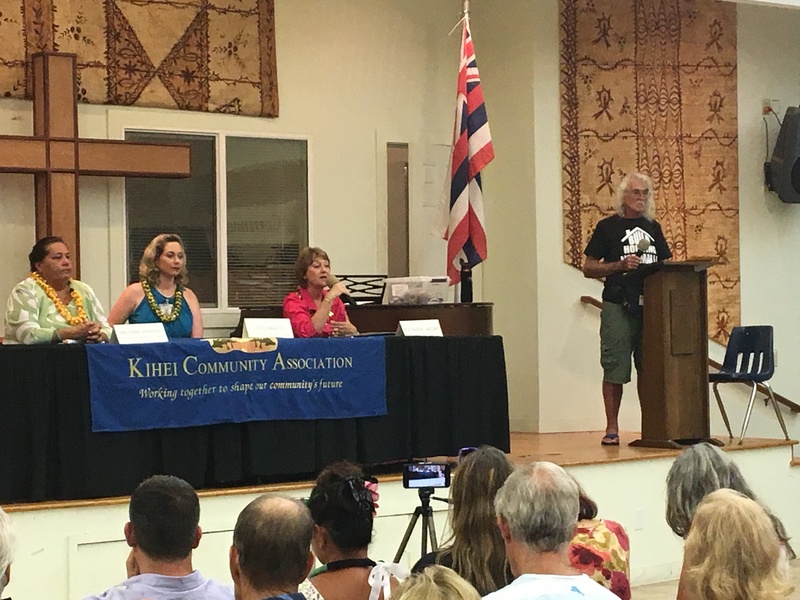 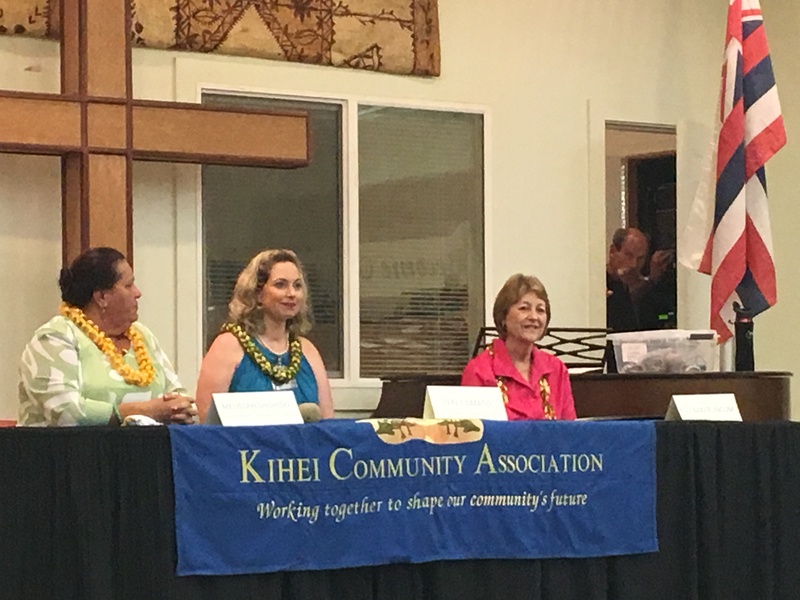 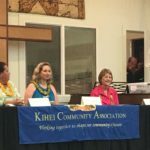 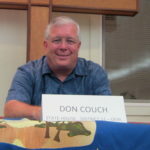 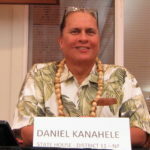 For the District 11 House Seat we had Don Couch, Lee Myrick and Tina Wildberger on the Democratic ballot, and Daniel Kanahele as a non partisan. 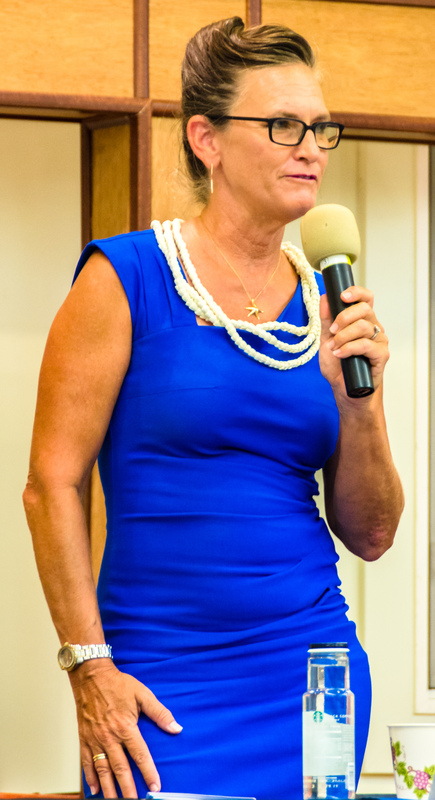 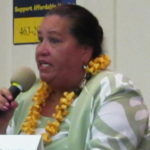 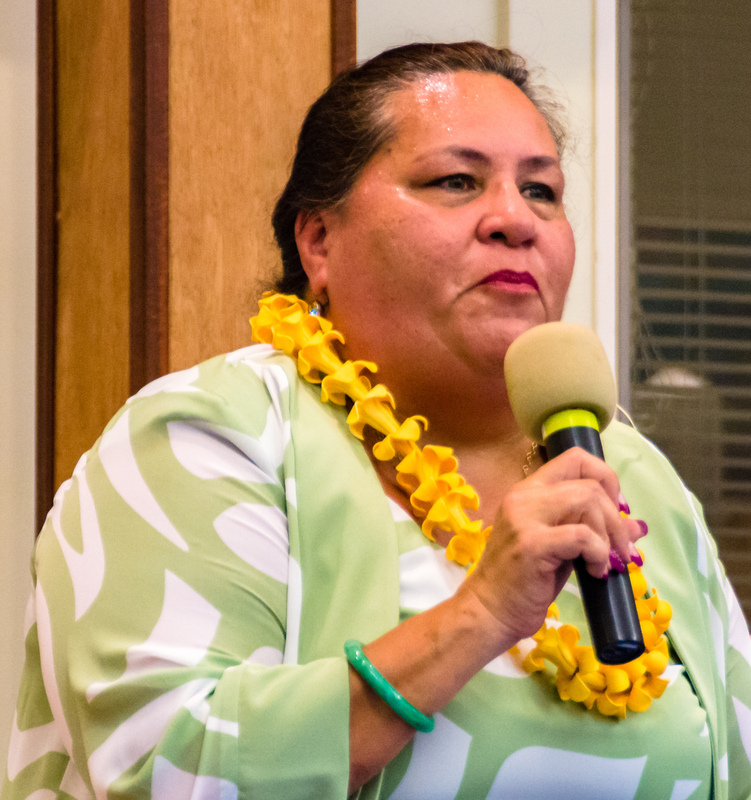 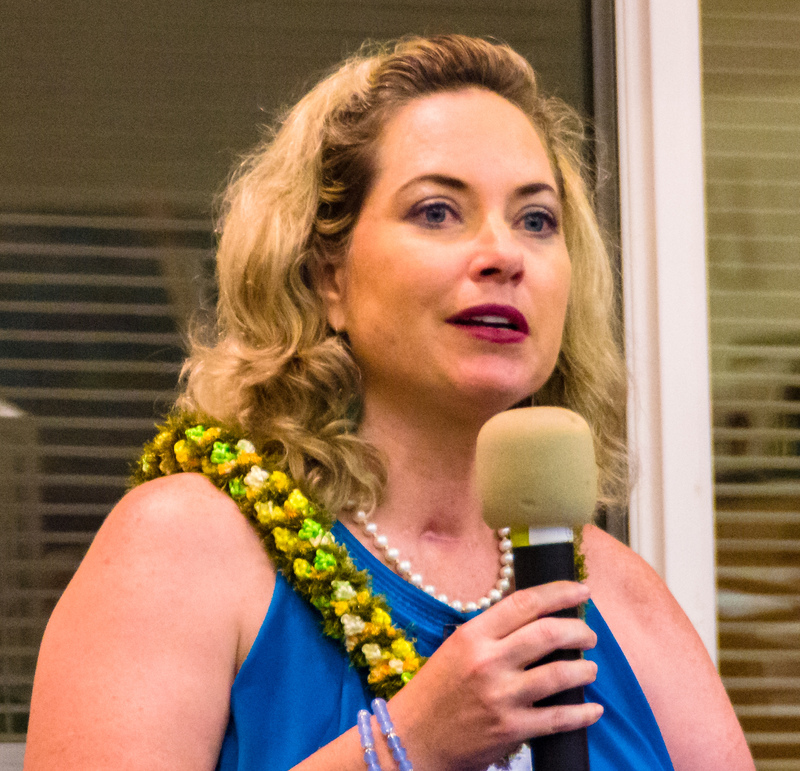 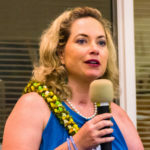 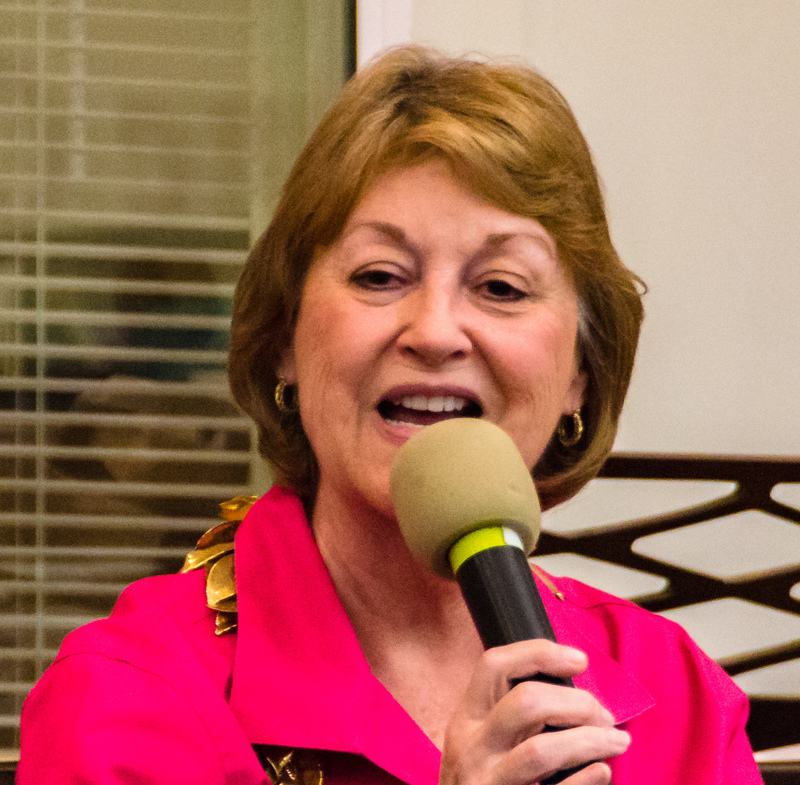 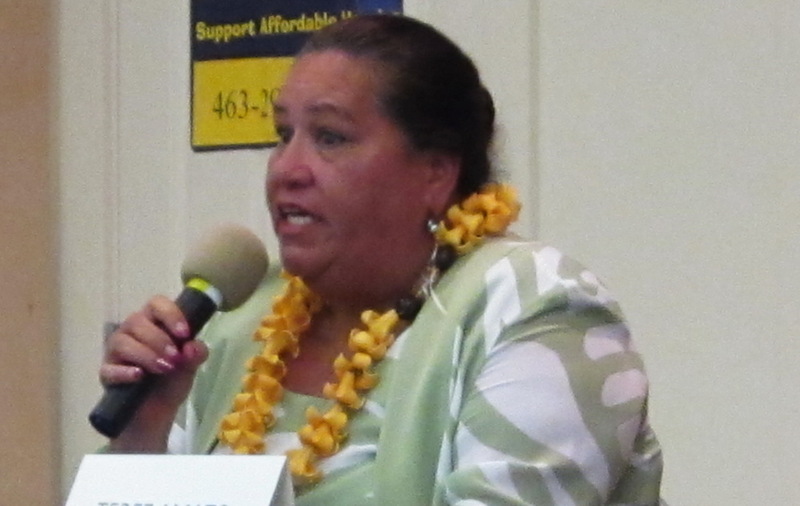 For Senate District 6 there were two Democrats: incumbent Roz Baker, challenged by Terez Amato; for the Green party, we had Melissah Shishido. 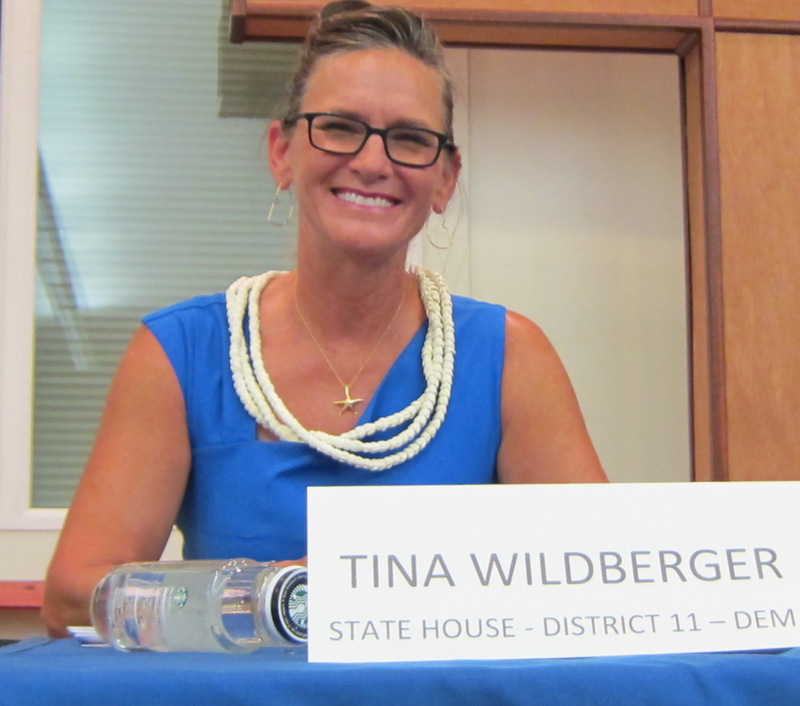 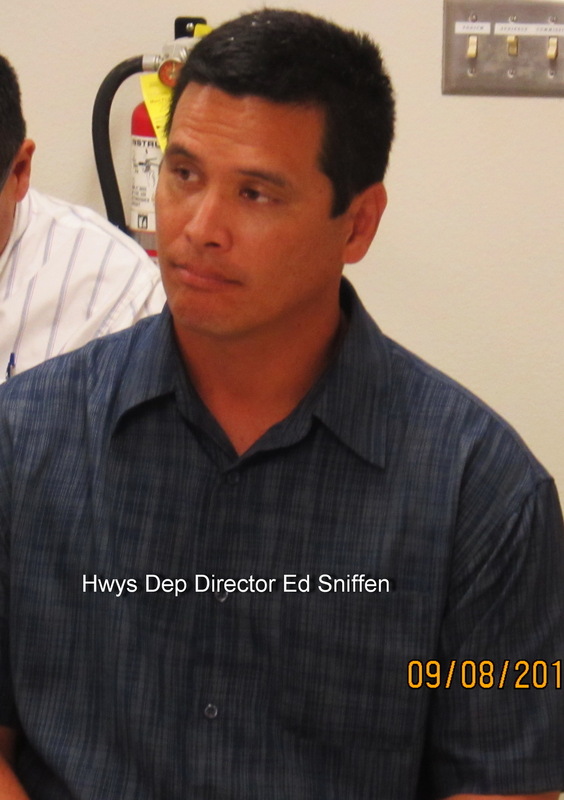 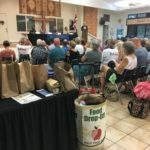 They responded on topics ranging from marine water quality, safe routes to schools, agrochemical spraying, affordable housing/homelessness, term limitations, land use, managing the visitor industry and minimum wage. 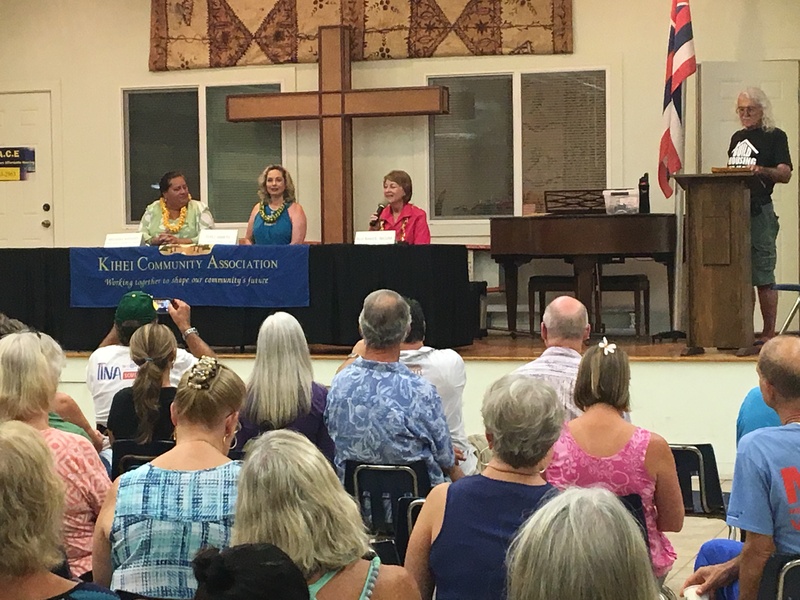 Having four candidates for house and three for senate in the single meeting created the need for short sharp answers to queries at a fast pace, and we felt they all handled the process very well. 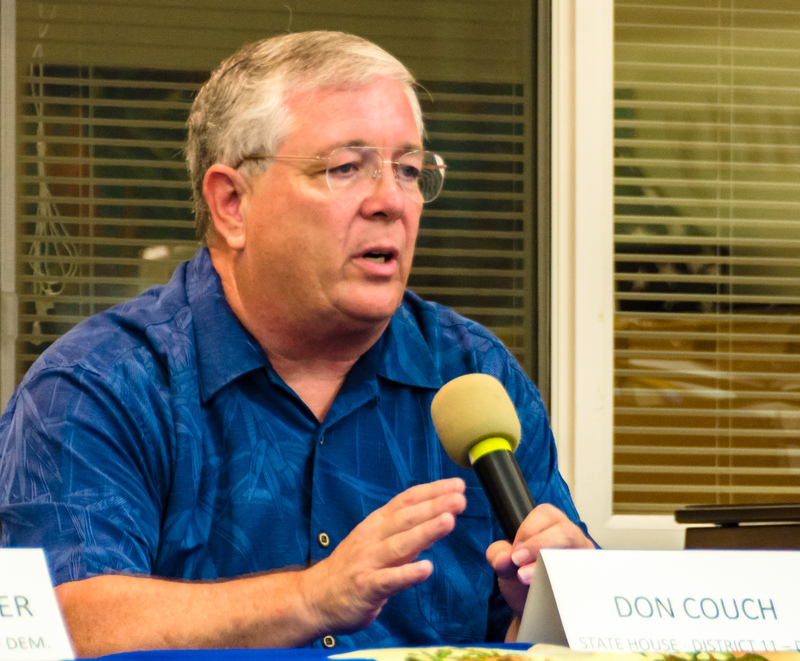 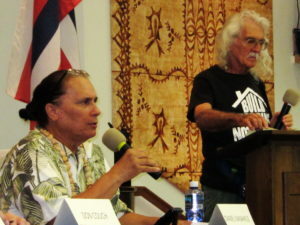 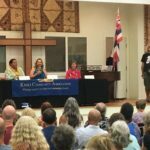 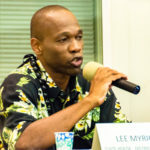 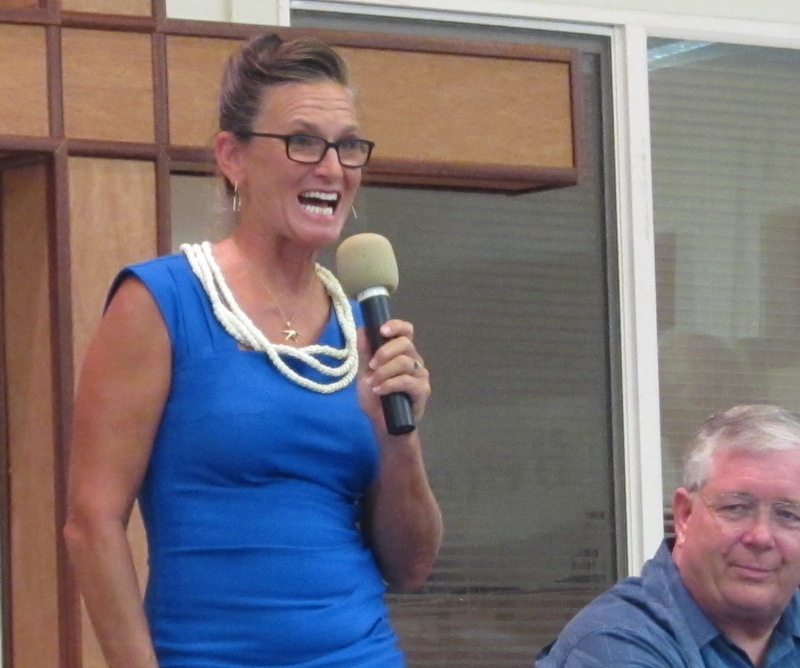 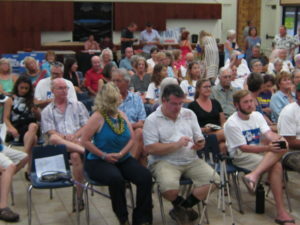 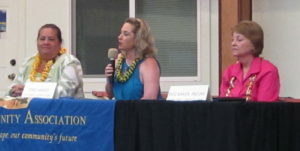 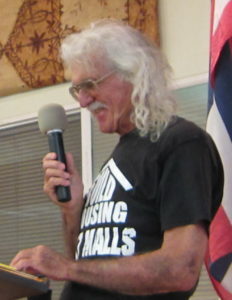 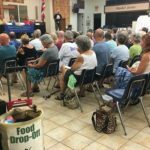 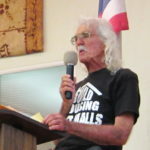 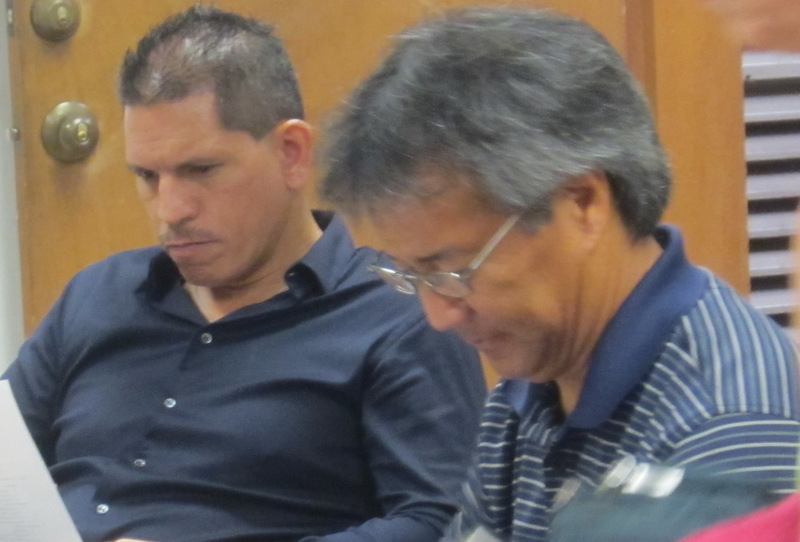 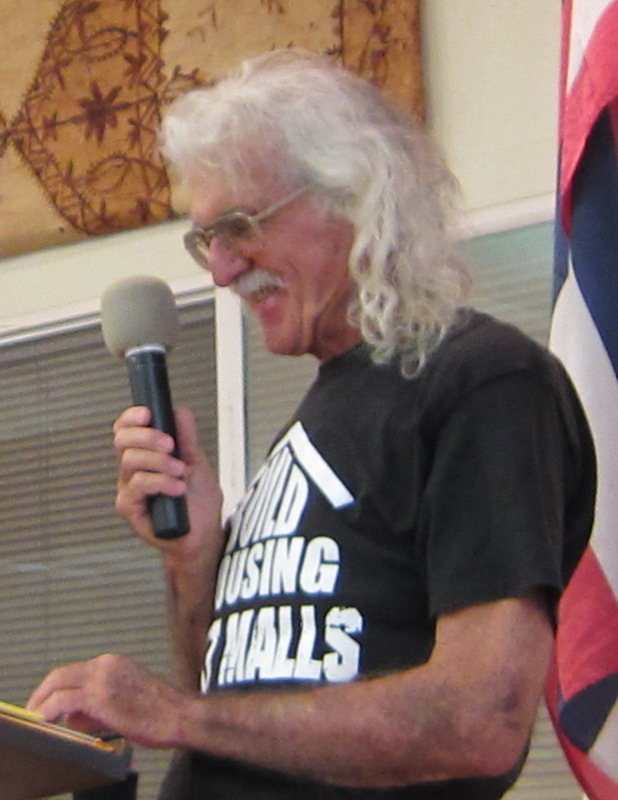 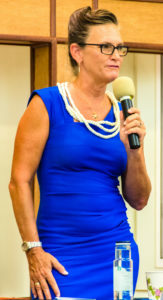 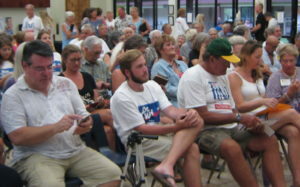 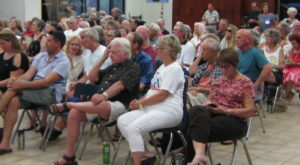 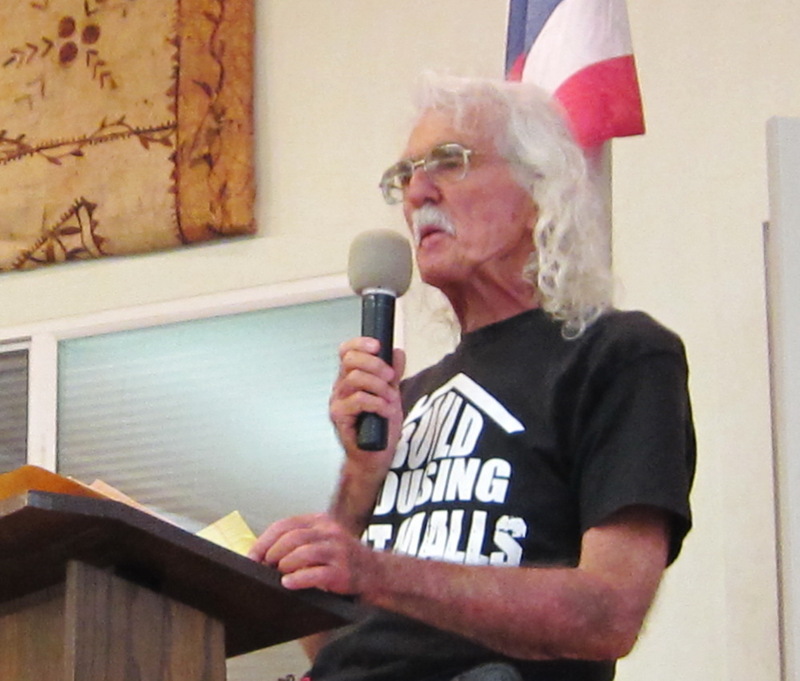 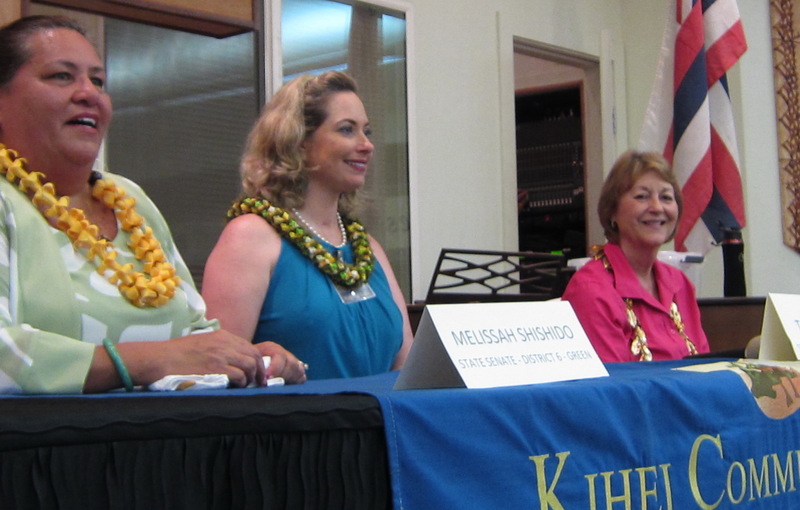 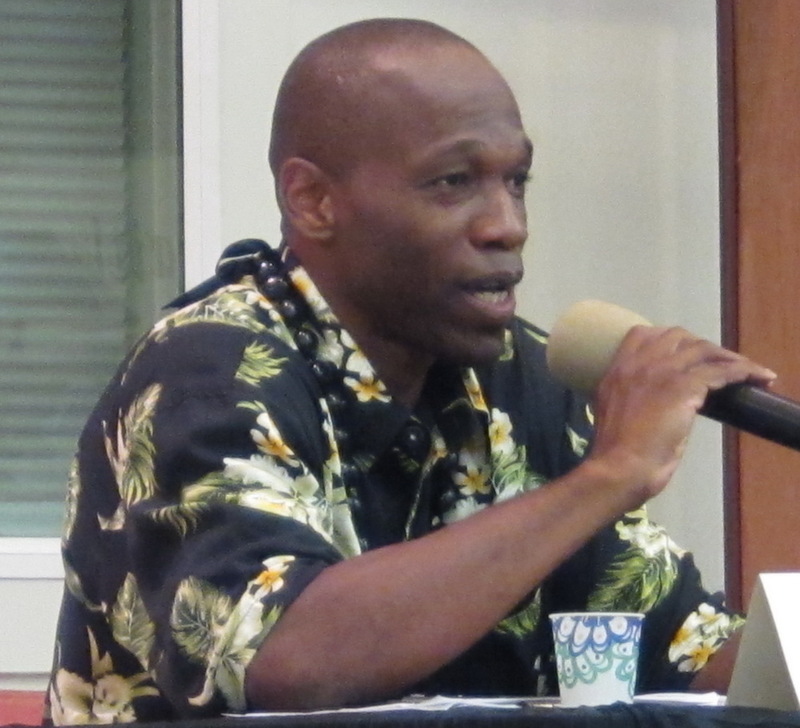 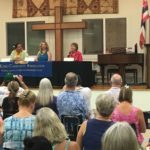 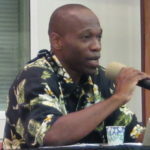 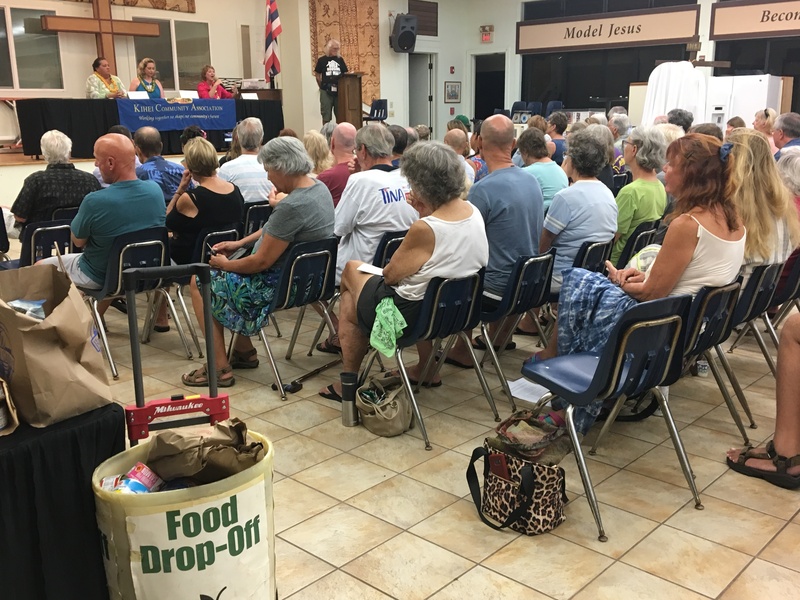 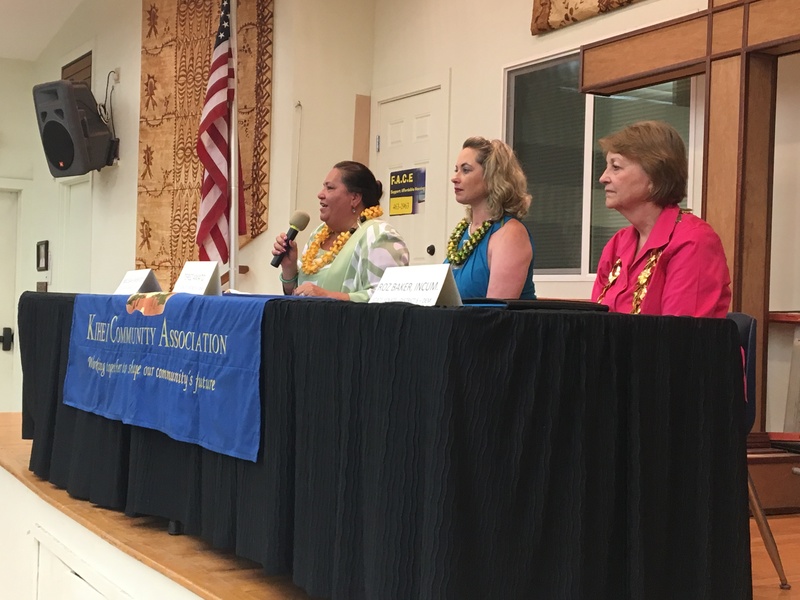 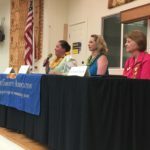 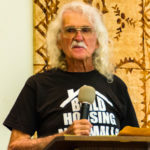 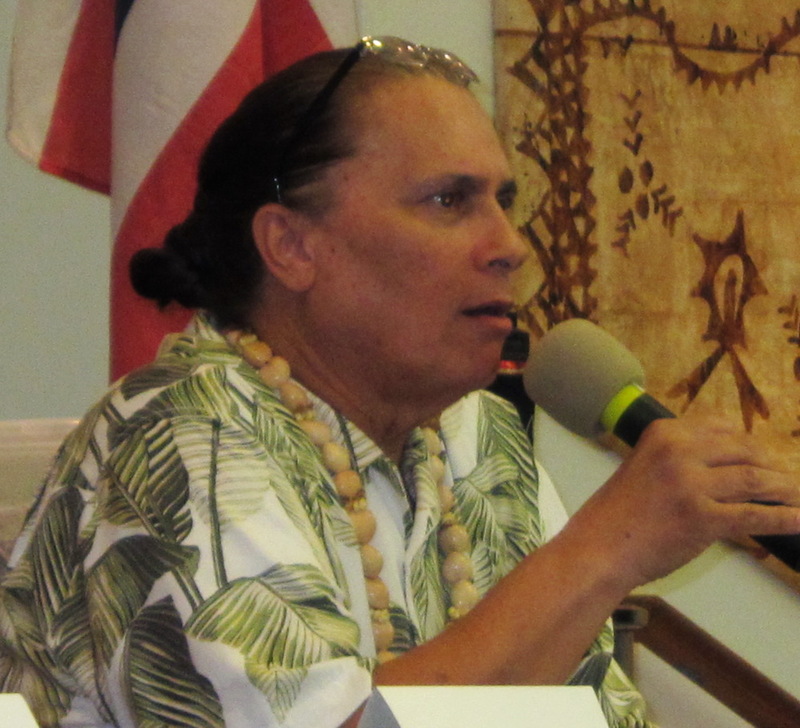 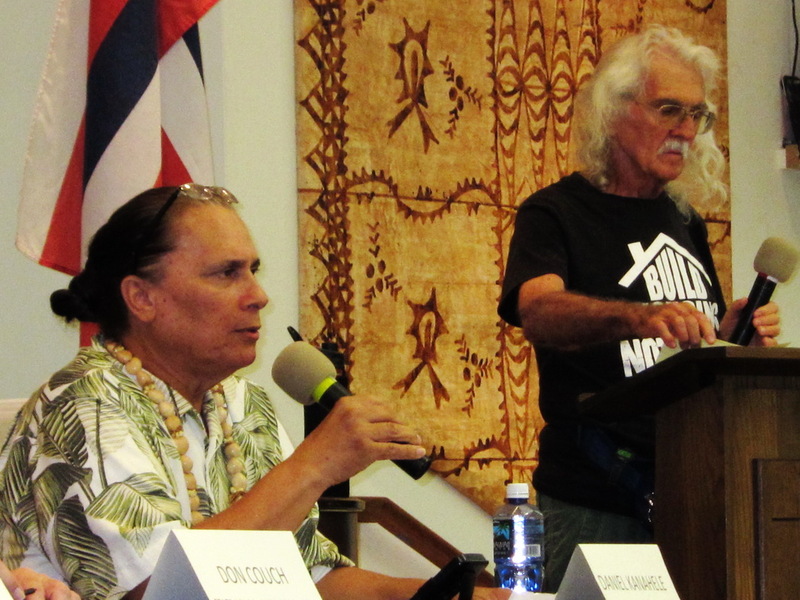 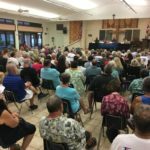 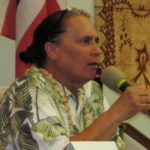 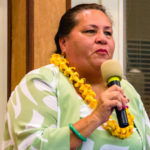 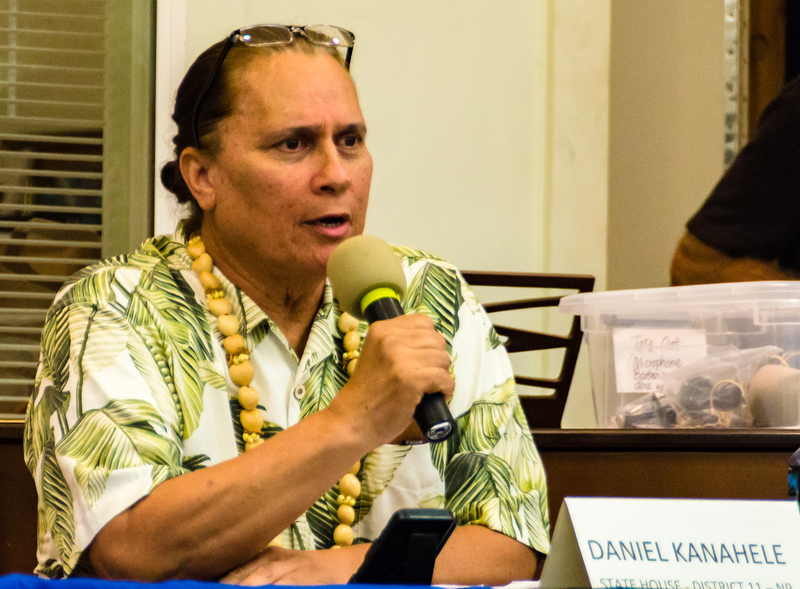 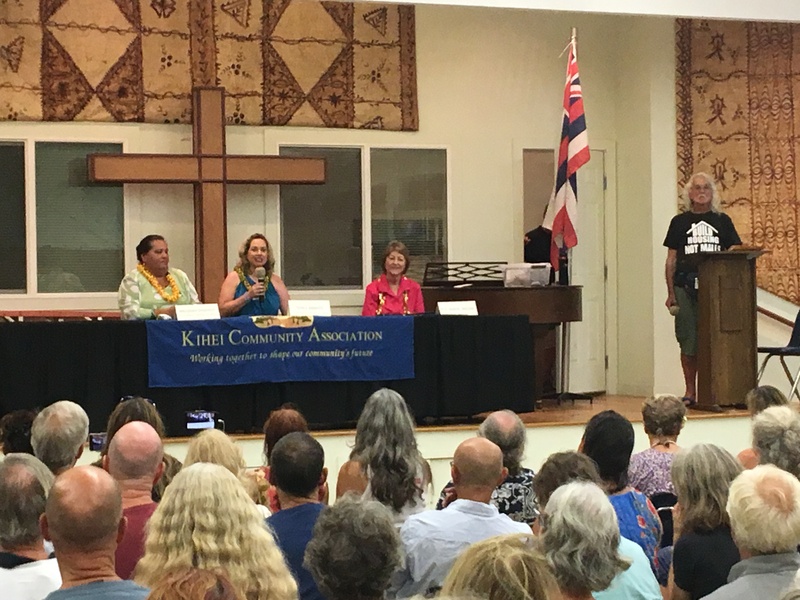 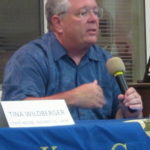 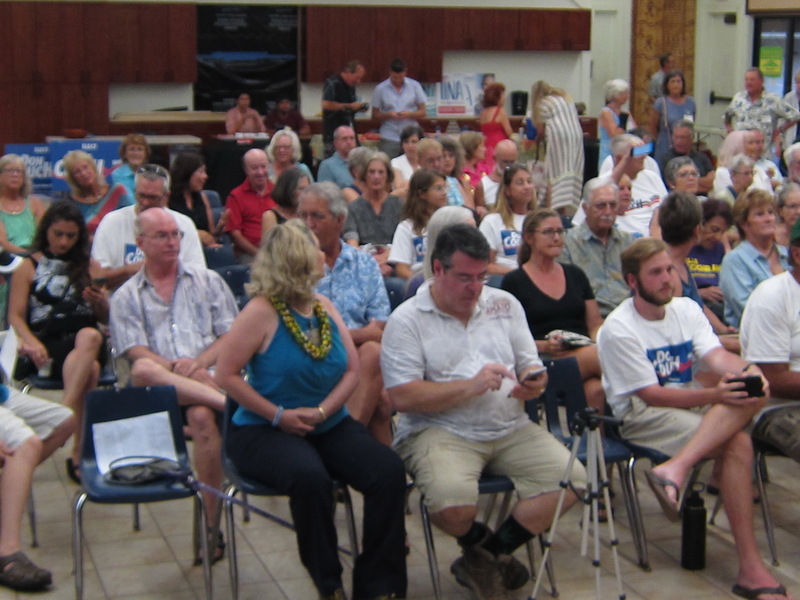 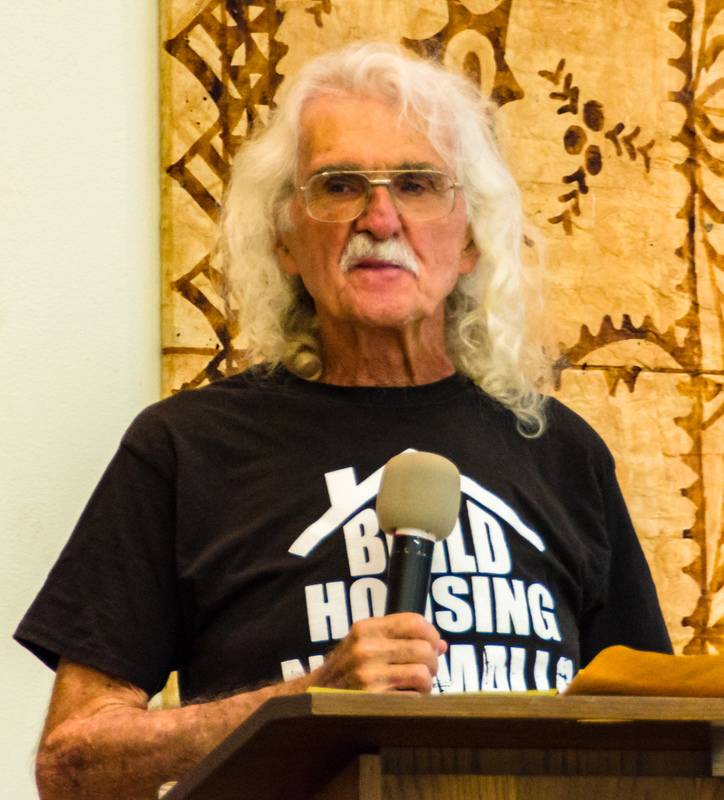 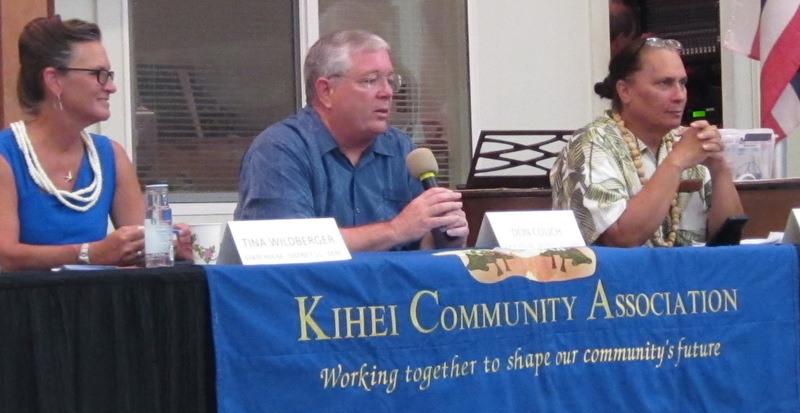 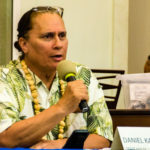 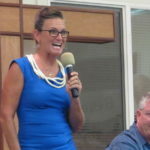 While some of the responses startled us, in fairness, since we are not able to relay the comments of each of the seven participants in any reasonable manner (you should have been there), we suggest you look for a professional report in tomorrow’s Maui News. 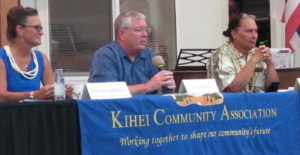 South Kihei Road. 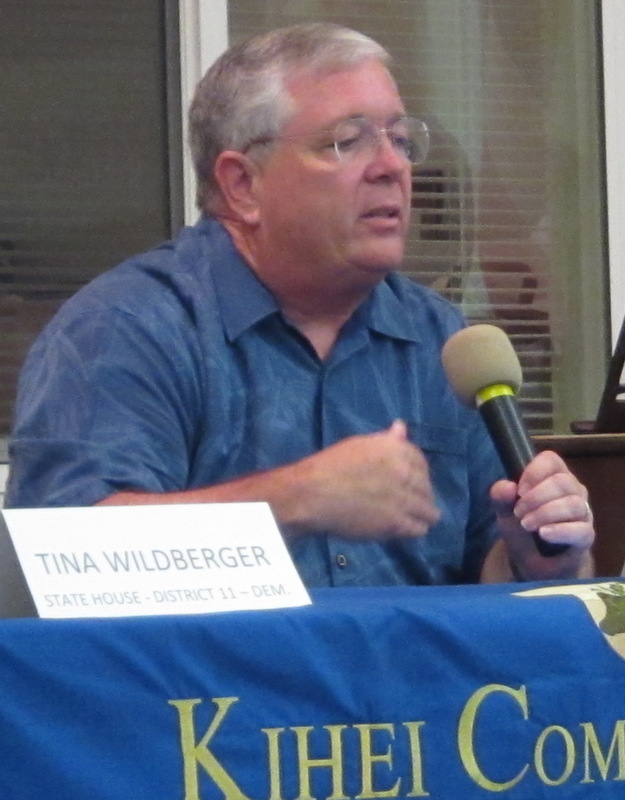 We will also schedule a special meeting in October to cover two more races. 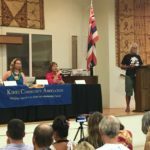 What is killing our coral reef system around South Maui? 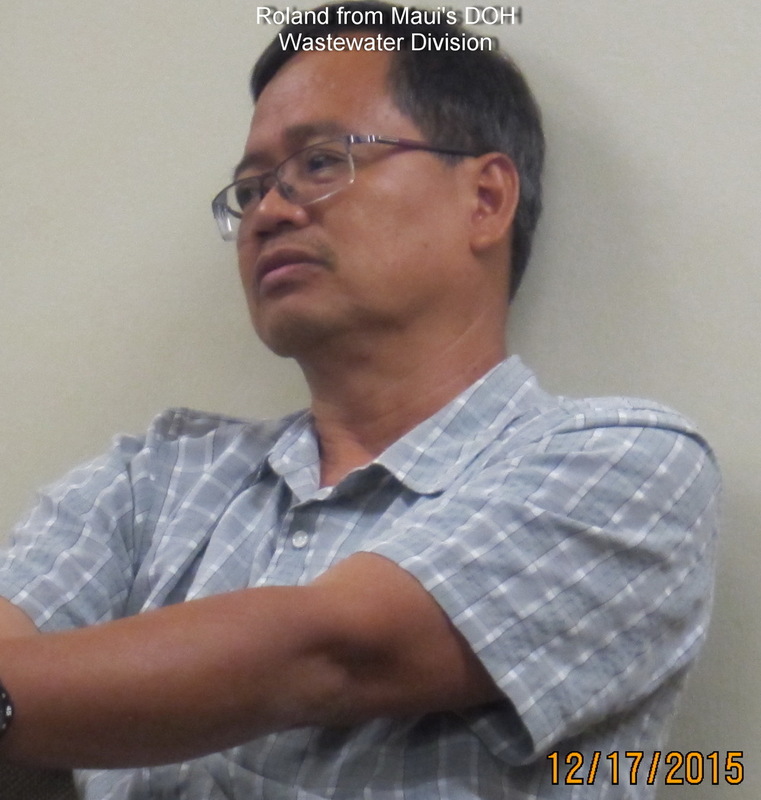 How is our marine water quality?Are you a part of the problem? 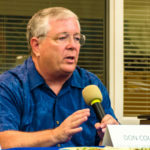 Why is this disaster allowed to continue?